Once while I was on a long journey. I saw many banners and posters of businesses throughout my journey. Suddenly I started thinking about those businesses who can’t afford such expenses to expand their business; the businesses who genuinely need interested clients or customers for their products and services. Then I started finding a solution to it. And guess what, I practically implemented my self and found a better way to generate leads online at the lowest cost. So, let’s discuss those ways through which you can also generate lead and grow your business as fast as you want. Well if you have a low budget and want to go digital to generate leads for your business, read this full article on “how to generate leads with the low budget”. Before discussing the way I just want to ask a few questions to you. 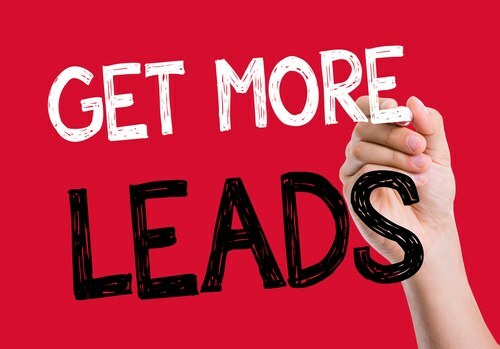 Do you really want to generate leads for your business? Do you Want to grow your business? And, Do you want to Increase your ROI? If all your answers are “Yes” then you are at right place. So here are answers to all your questions. Today, businesses spend lots of money to generate leads for their business. The money they spend on online promotion takes some time but gives a proven result. They hire a digital marketing agency to market their products & services and website designers to create a website for their business. So it is a long term process which takes some time to build an online reputation and it also needs a proper inbound marketing plan for lead generation. They do offline marketing as well as online marketing. Their mantra is simple, the more they will spend more they can earn. But the fact is, for some business owners and startups it is not possible to hire a digital marketer for online lead generation. Yes, it is the best way to promote your Business online but for this, you need to Spend Extra. The landing page is a page which contains detailed information about product and services with a contact form. If you want a genuine lead then you must focus on your landing page because it is a page on which users will land and decide whether or not your products or services is beneficial for them. So, always try to create an engaging landing page keeping in mind the user’s behavior. There are lots of tools which can help you to create an attractive landing page. For my projects, I use unbounce.com (Premium Package – 159$ per month) and getresponse.com (Pro package – 49$ per month). Both tools give you a one-month free trial. And the great thing is that you can also do A/B testing using these tools, which means you can create multiple landing pages in a single tool and test them depending on your leads. Note:- Always Include a Contact Form in Landing Page when it comes to Lead Generation. Once you get a clear idea about Landing Page creation, the next way is to run Google lead generation ads. Set your daily budget and link those landing pages you created using the tool. This is the most important part that goes on when we talk about lead generation. Because, if you are getting clicks on your ad then it will be worthy for your lead generation campaign. So, create responsive ads that can get you more clicks. 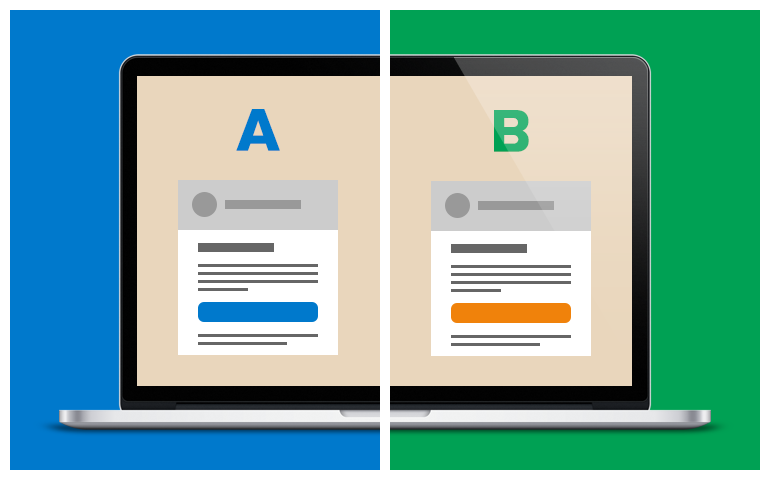 Similar to landing page A/B testing do A/B testing with Google Ads also. 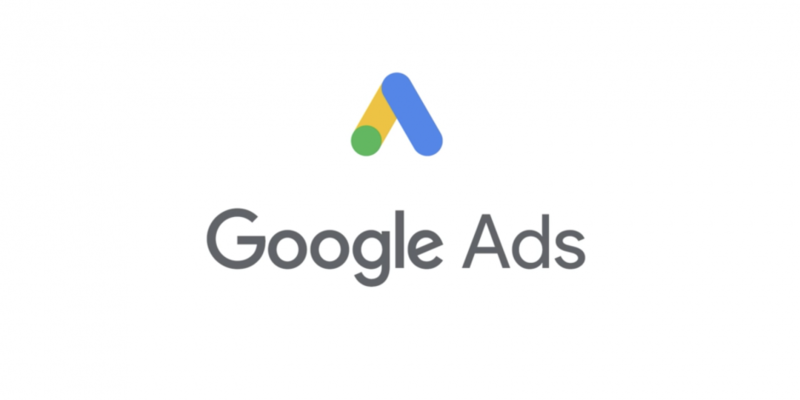 Run multiple Google ads with multiple landing pages. Let’s say if you have a daily budget of Rs. 200 then run two ads with two landing pages having different headlines, description, and keywords. Keep running the ad that has high CTR with good numbers of leads, and try to improve the ad having low CTR with low numbers of leads. But for the ads which have high CTR with fewer numbers of leads, try to improve your landing page and for the ads with low CTR and all clicks are getting converted into leads, then try to improve your running ad. The first three steps which I discussed are about getting leads. 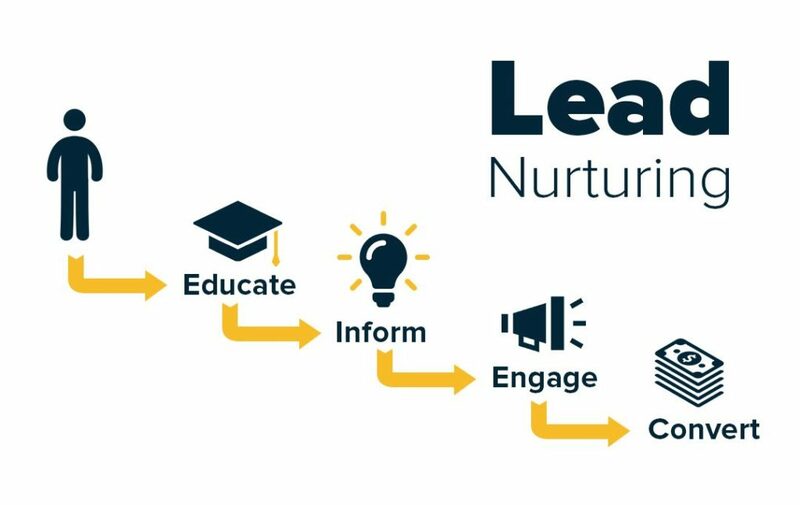 The Final Step after getting lead is to nurture them and convert them into buyers. Today we see numerous ads running on Google and many users are going through it and dropping their Contacts. So, the best way is to tell them that they had visited your page and showed interest in your Product and Services. The leads which converted into buyers of your products or services are the final conversion of your lead generation campaign. Here you can calculate the amount you spent on generating leads and the return you got on those leads. Now, using these tips above, you can also run your lead generation campaign. Start getting leads through it and nurture your leads in such a way that they should refer your products & services to others as well.